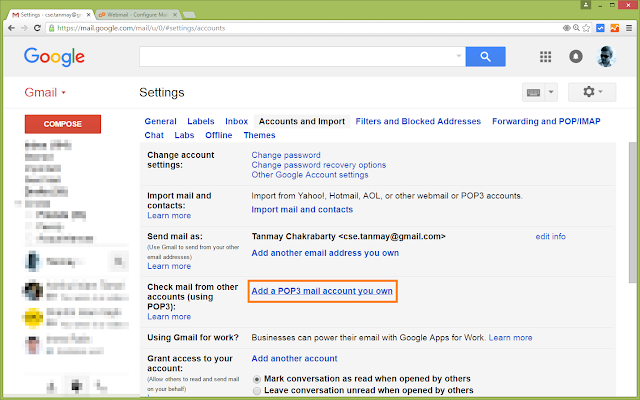 How to connect Webmail with Gmail? 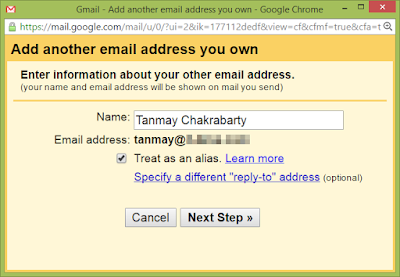 Send/Receive emails from/to your webmail email addresses right from/in your gmail account. Webmail is the mail platform that we get when we buy domains. 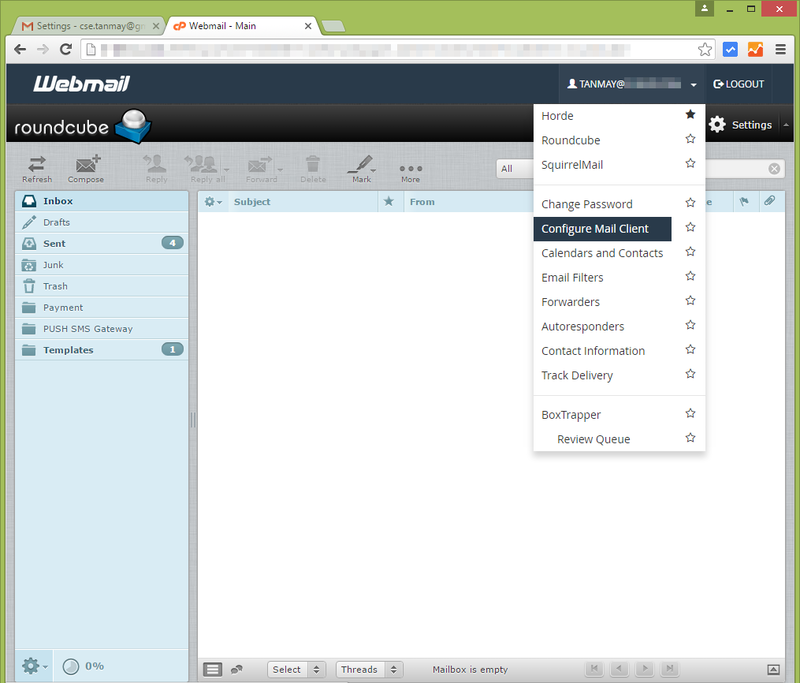 Webmail generally offers three interfaces, Horde, Roundcube and SquirrelMail. 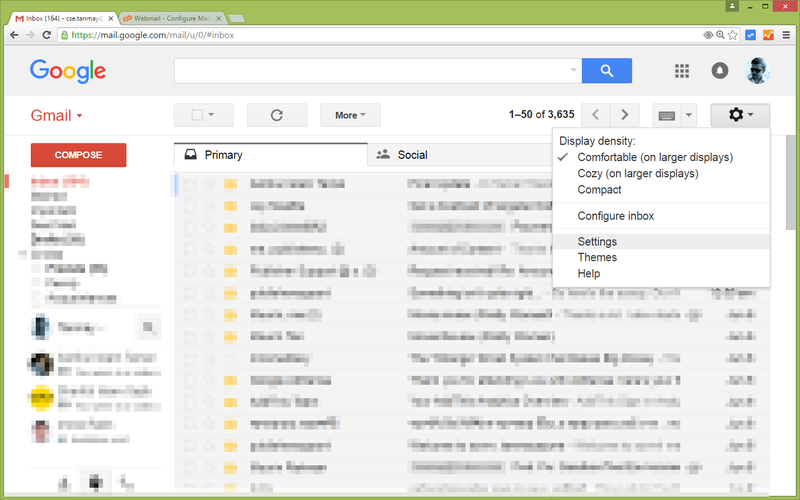 No offense, but none of these interfaces offer modern facilities that we get from mail platforms like Gmail, Yahoo Mail etc. So what can we do? Well, we can connect webmail with Gmail to Send/Receive emails from/to our webmail email addresses right from/in our gmail account. Yes, it's very possible. The recipients will still see that the email was sent from your webmail email address and not your gmail address. 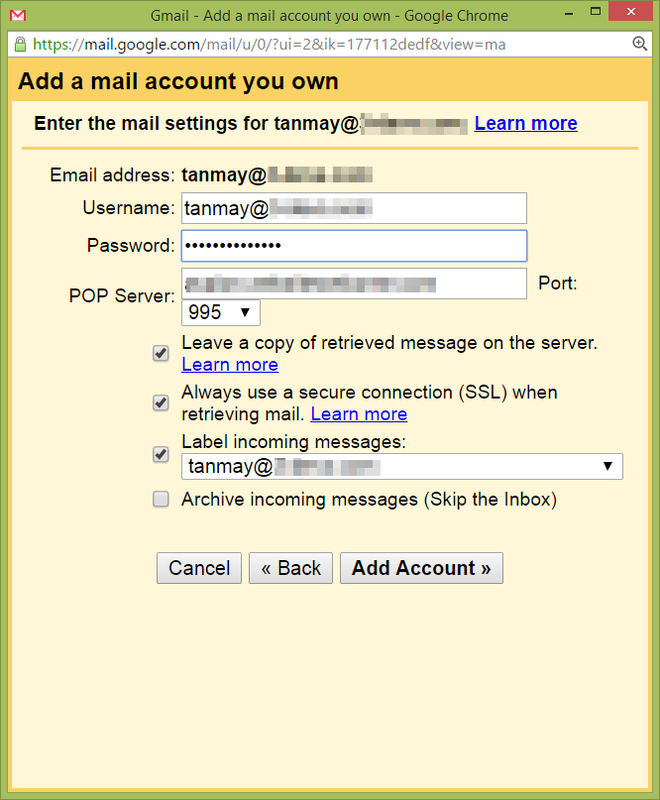 Login to your webmail account using the email address you want to connect and click on your email address at the top-right corner. 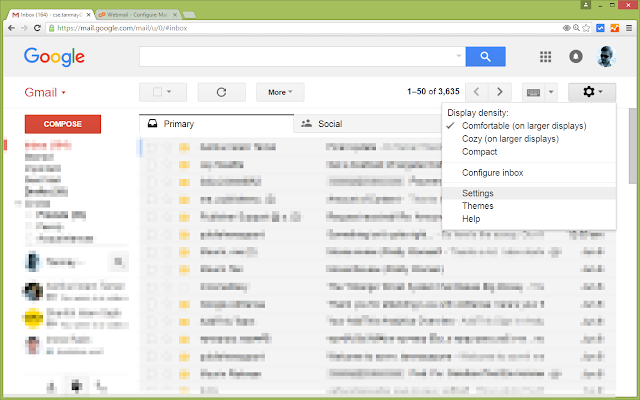 A dropdown menu will appear, click on Configure mail client. 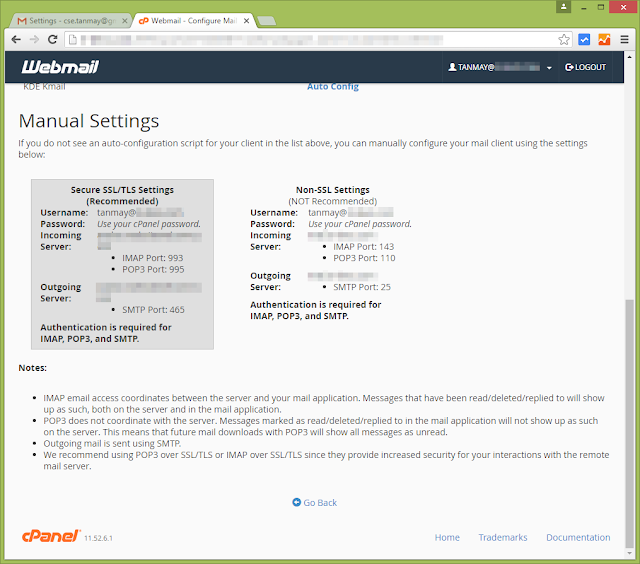 In this popup window, first enter the webmail email address you want to connect to. Okay, in this window. some information are required. 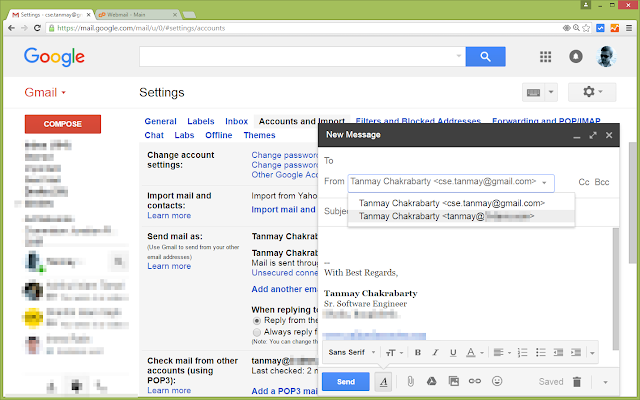 You can optionally label all incoming mails for this email address using an unique email by checking the Label incoming messages checkbox and select a label. Okay, that's it, click Add Account. 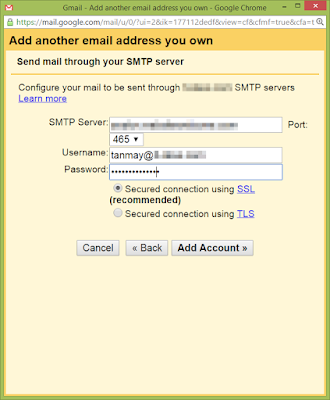 As you are already done to receive emails to your gmail account from your webmail address, you can connect your SMTP server with gmail to send mail. 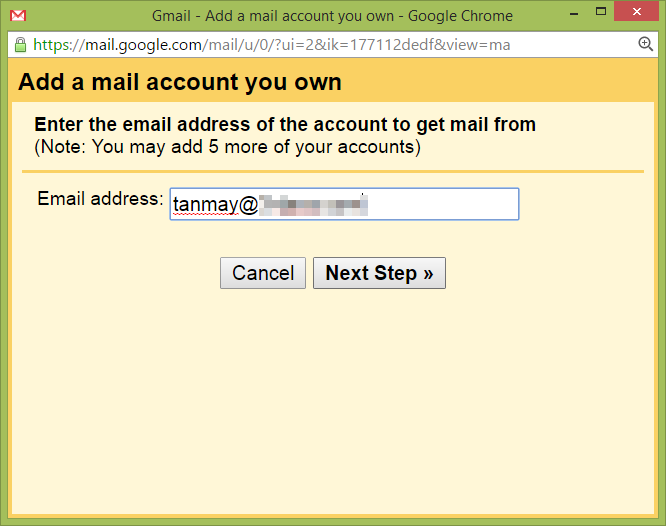 Lets see how to send emails from gmail as from your webmail account in the next part. Nothing special here, click Next Step. 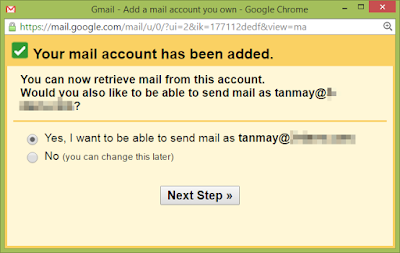 Click on Add Account to go to the next step. 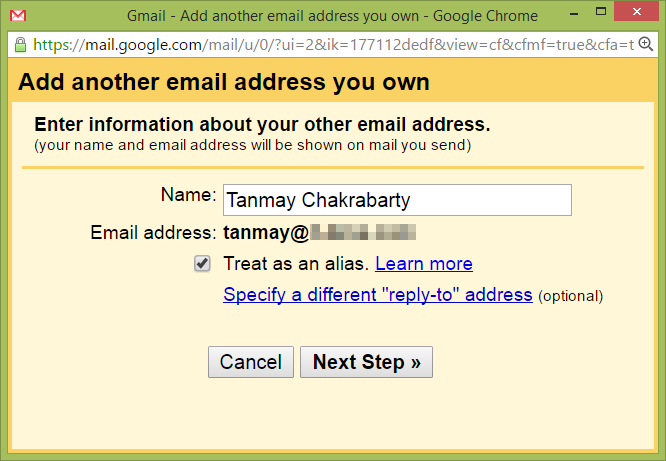 Gmail now have sent an email to your webmail email address. 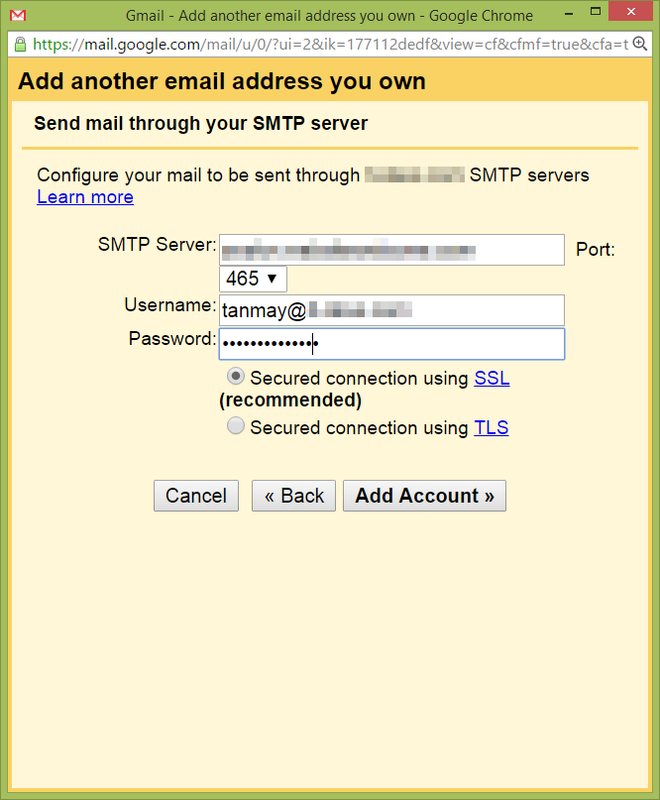 Login to your webmail email address if you are logged out and open that email and find the confirmation code google sent and copy it and then paste it back on this form and click Verify. GREAT JOB. YOU ARE DONE. 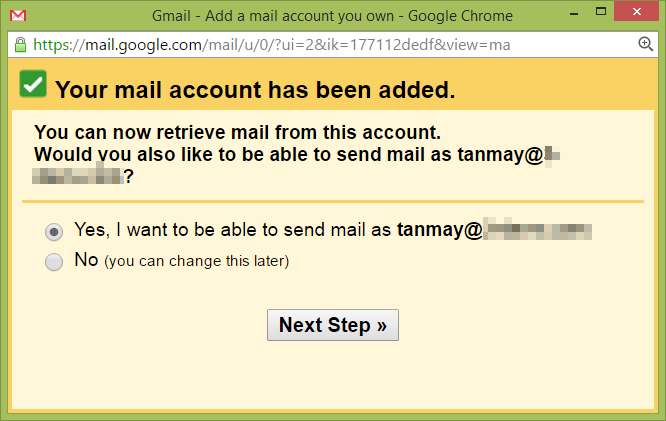 Now you can receive all the emails in your gmail account which were sent to your webmail account. You can also send new emails to receipients using your webmail email address right from your gmail account. 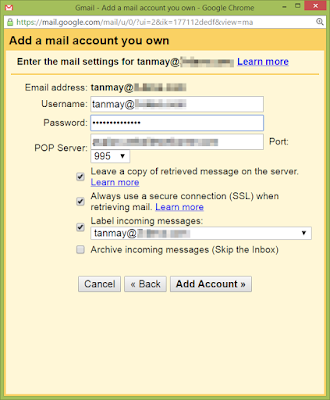 Just select your webmail email address as the From address while sending emails.